But there's no reason to sweat the idea of buying in the summer. 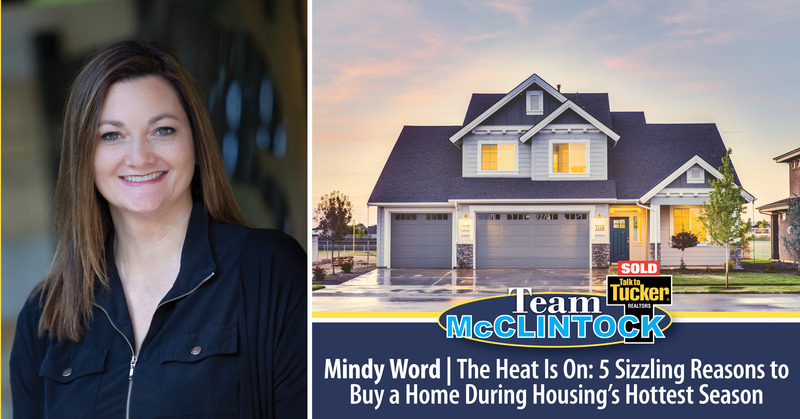 In fact, there are some distinct advantages to making your way into the marketplace during housing's hottest season—as long as you can stand the heat of a little competition. "A huge myth about the real estate market is that homes sell for more in the summer and less in the winter. This is simply not true," says Dippy Chhina of Dippy Real Estate. Let's be clear: Home prices do usually peak in June–August. And it's a seller's market in most areas. But other forces beyond the summer sun play a major role in a home's asking price, Chhina notes. They include the number of similar homes also for sale in a given area, interest rates, and the job market. "The large inventory offers significantly more opportunities for purchasers to identify specific floor plans, amenities, and locations," says Sarah Lillyof Five Star Lakeshore Real Estate. Buyers "feel more confident in their search because additional properties hit the market every week." Click here to read more from REALTOR.com.